Bill Price to perform as part of the 2016 Montana Book Festival.  Bill Price (with Grover Parido) will be performing a selection of songs from I Can't Stop Looking at the Sky as well as reading excerpts from the project's accompanying journal and book, Digging Deeper Toward the Sky. I Can't Stop Looking at the Sky (A Journey in Eleven Dispatches) is Now Available. Traveling to the American West, with an eye to both the past and the future, looking within and without, down at the earth and, perhaps more important, up at the sky, Bill Price has discovered and rediscovered some essential ideas about life. These ideas—that trip's resulting revelations as well as its continuing mysteries—are the inspiration behind I Can't Stop Looking at the Sky. Four years in-the-making, I Can't Stop Looking at the Sky is more than just a new album, it is a thematic music/literary/graphic design piece. The project is being presented as "A Journey in Eleven Dispatches." What began as a single album project, quickly expanded into two CDs (33 new, original songs) and culminated in a beautifully designed deluxe package that contains a 160-page book of additional short stories, poems and essays; two 36-page, oversized, extensive lyric booklets; a 120-page journal (from the inspirational trip) as well as postcards; buttons; stickers and a coupon for a follow-up, 5-song EP (to be released in 2016).